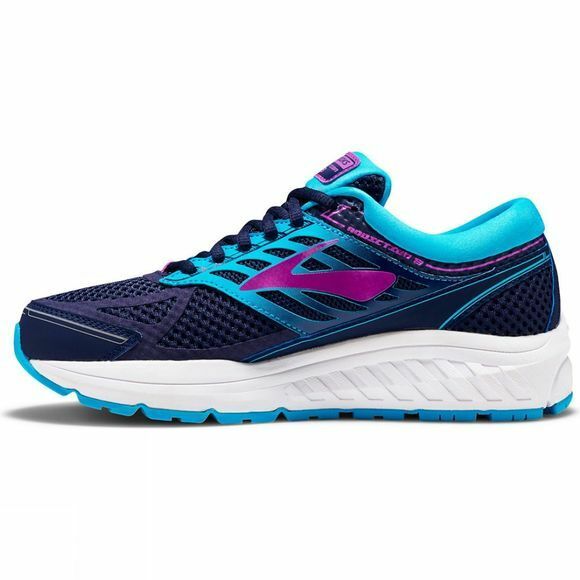 Soft Cushioning: BioMoGo DNA midsole cushioning dynamically adapts to your stride, keeping you on cruise control, mile after mile. Maximum Support: The Extended Progressive Diagonal Rollbar (PDRB) guides your body back into its natural motion path with more control. 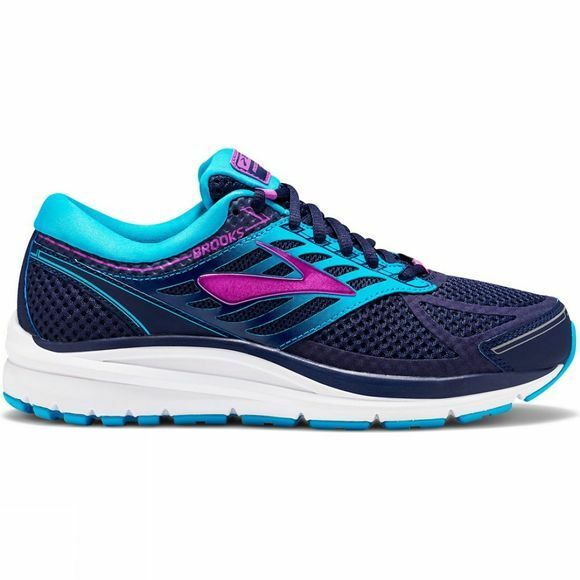 Generous Fit: A roomy design caters to flat or voluminous feet.